Two men have been charged with endangering an aircraft after RAF Typhoon jets escorted a passenger plane over the UK. Tayyab Subhani, 30, and Mohammed Safdar, 41, both of Nelson, Lancashire, were detained at Stansted on Friday. 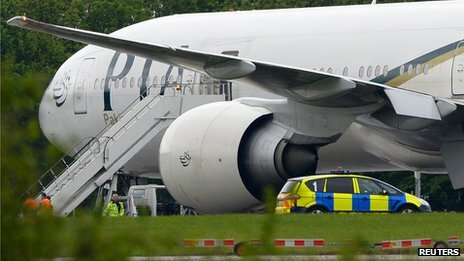 Police boarded the Pakistan International Airlines flight, originally en-route to Manchester, after it was diverted to Stansted. 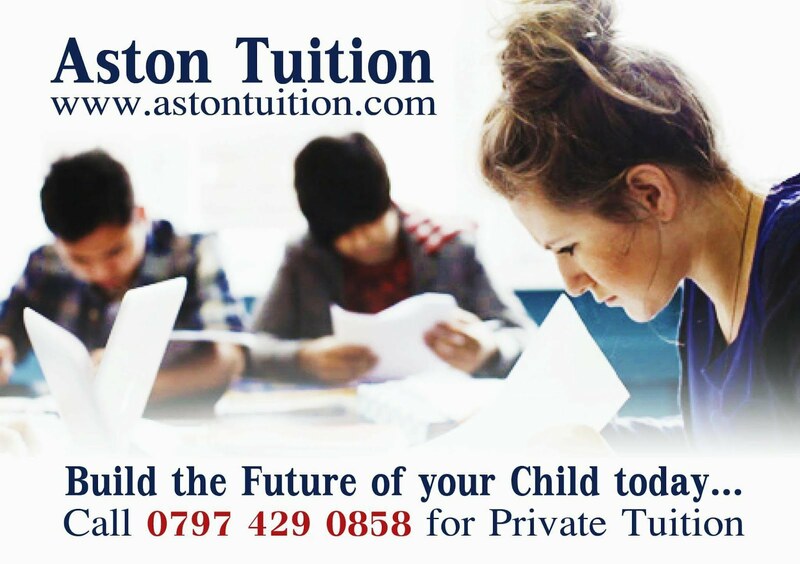 The defendants are due at Chelmsford Magistrates' Court on Monday. The plane, flight PK709, left Lahore - the capital of the Pakistani province of Punjab - at 09:35 local time (05:35 BST) on Friday and had been due to arrive in Manchester at 13:30 BST. One passenger told the BBC the pilot had informed them there had been threats. The man said: "We did not know anything about it other than the pilots announced that they have landed at Stansted. "And we landed, safely. Then he announced that he had a threat from someone, which was why he had landed the plane." The plane remained at a spot on the north side of Stansted Airport with flights carrying on as normal, before being released by police about midnight allowing passengers to conclude their flight to Manchester. The airline said there had been 308 passengers on board, as well as 14 crew including pilots, with a mixture of Pakistani and British passport holders.